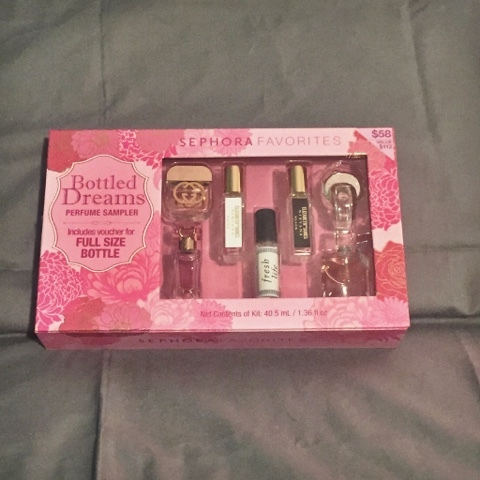 i posted a while ago about one of the best beauty finds-perfume sampler. i think i paid about $60 for the set of 7 samples. i already knew i loved 2 of them because i have had them before. i wanted to buy them again which is why i went in sephora in the first place. i was so happy to discover this sample set. i didn't end up loving a couple of the samples so i gave them to someone else. part of the set included a voucher for a full size perfume. 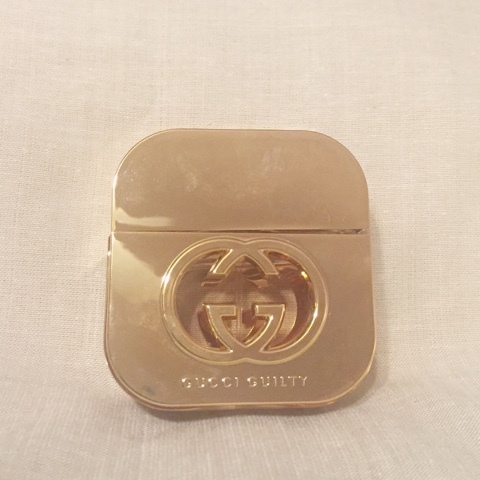 i had a hard time deciding what to get, but i decided on gucci guilty. i love it so much! i went to sephora over the weekend and got the full size perfume and my birthday lip crayons for being a beauty insider all for zero dollars. it was a happy day day at sephora. i asked this last time, and i'm asking again. do you have a favorite perfume? i love good smells.